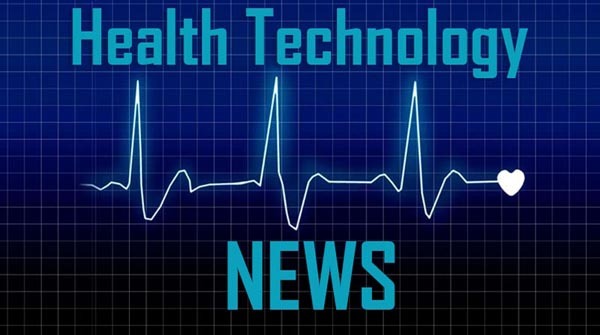 SOUDERTON, Pa., April 8, 2019 /PRNewswire/ — Almac Clinical Technologies, a member of the Almac Group, has today published a report which finds that the use of an automated chain-of-custody system can save a minimum of $1,300,000 per clinical trial in operating costs. The drug accountability and reconciliation processes are noted for being time-consuming and error-prone, two characteristics that result in contributing significantly to clinical trial costs and timelines. The onerous task of reconciling discrepancies in drug supply records, which can accumulate over the course of a trial, often adds significant delays to the study close-out phase. The implementation of drug accountability and reconciliation software eliminates paper-based records, transcription errors and multiple systems that lead to missing data and errors, thereby reducing risk to patients, speeding trial close-outs and preventing non-compliance errors throughout a clinical trial. However, the assumption has always been that automation can also cut costs. In order to quantify this assumed value, Almac Clinical Technologies sponsored a survey of clinical trial personnel involved in the accountability and reconciliation process to determine the time spent on reconciling supplies, resolving discrepancies at sites and completing close-out activities. The research compared trial sponsors and sites using manual processes against those using electronic (including those applying a hybrid combination of both paper and electronic) processes. The results reveal that, on average, automation reduces time spent when reconciling supplies by 87 percent (32 minutes) per drug kit, while trimming time spent on close-out activities and reports pertaining to accountability and reconciliation by 35 percent per trial. An additional average savings of $435,456 per study are made by reducing the time that study monitors/CRAs would be required at clinical sites in order to complete accountability and reconciliation activities. In total, the survey established the use of an automated drug accountability and reconciliation system that can save a company a minimum of $1,300,000 per trial in tangible costs.